Here are some of the latest news about Nxt over this past week in December. Thank you to everyone who has supported our team and the Janus project. We have come to a decision that it’s best for all parties to end the token sale as it stands in it’s current form. We have added an option in your accounts to save a BTC or NXT address on the site that will be used to send refunds back to you. However, this doesn’t mean that the project has been called off. Janus‘ team just decided to use Nxt’s Asset Exchange as the only method allowed for investors to take part in their crowdfunding campaign. Price currently is set to 1.5 NXT per 1 Janus token. You can purchase tokens right now in your NXT wallets on the asset exchange. Price per Janus each distribution will be change every 4 months no matter what the current price it’s trading at, it will be posted 50-100% higher. Since the start of this first round of funding, the sales of the token show that it has been well-received by the community. The asset is called Janus with Asset ID: 4348103880042995903 and has been issued by the Nxt account NXT-QG74-VNQK-7FQ3-4KFBA. We will add Nxt to Betterbets.io and each month calculate the 90% of the NXT earned (some months won’t always be profit, remember its a casino – people will win sometimes). I’m going to try and keep the dividends sent around the same time [each month]. To give you a quick backstory, right now our current investors (on the BTC end) receive monthly income from our casino on the 1st of each month. We will probably follow a similar process for Janus Nxt. This way you won’t have to think or ask – you’ll always know, ok the Janus team will be sending dividends on the 2nd day of each month. Once this officially launches on January 15th we’ll turn focus towards some marketing for the site until second week in February. Then Lobos and Luis and I will focus on prepping beta testing for the Social fintech site and gain some user input. And cross your fingers we get a nice mainstream launch right around the time Ardor hits. Source and more information: https://nxtforum.org/the-janus-project, https://bitcointalk.org/index.php?topic=1677509.0;all, Janus’ channel on Nxtchat on Slack. ALSO READ: Janus – Under the Knife, review. This week, there was an announcement on the forum about the future launching of Adel, a new cryptocurrency community that will benefit from the technology of Nxt, to create, develop, and implement use cases involving blockchain technology that covers a wide-range of digital and physical industries. Adel intends to utilize the innovations of the blockchain to build and coordinate profitable business, thus creating opportunities for investment, innovation, and employment. The first in its series of whitepapers have already been published where details are offered about the the future operation model of Adel – Whitepaper Link. On the 1st of March, 2017, the first round of funding will take place in order to distribute the Adel token, Adelphoi, among the participants with an ICO. The Adelphoi token will be launched on Nxt’s Asset Exchange and it will act as the fuel for proper operation of Adel. Travin Keith, of the Nxt Foundation, together with Savandra, have presented a new infographic that showcases a feature of the Ardor platform. This time, the feature chosen was the Alias System, which we can see below. 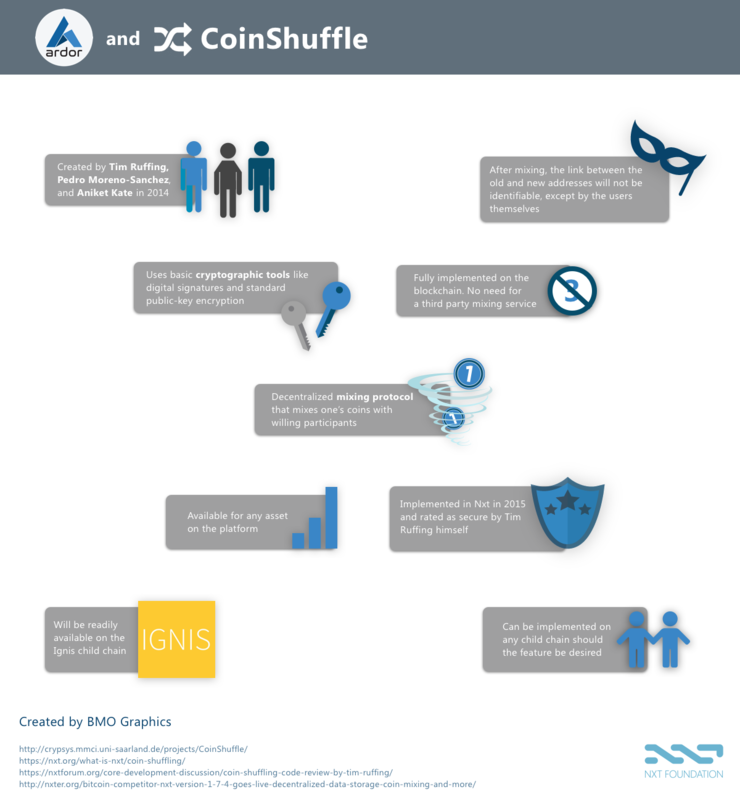 We’d like to remind you that the first infographic about Ardor in this series was devoted to the Coin Shuffle feature. 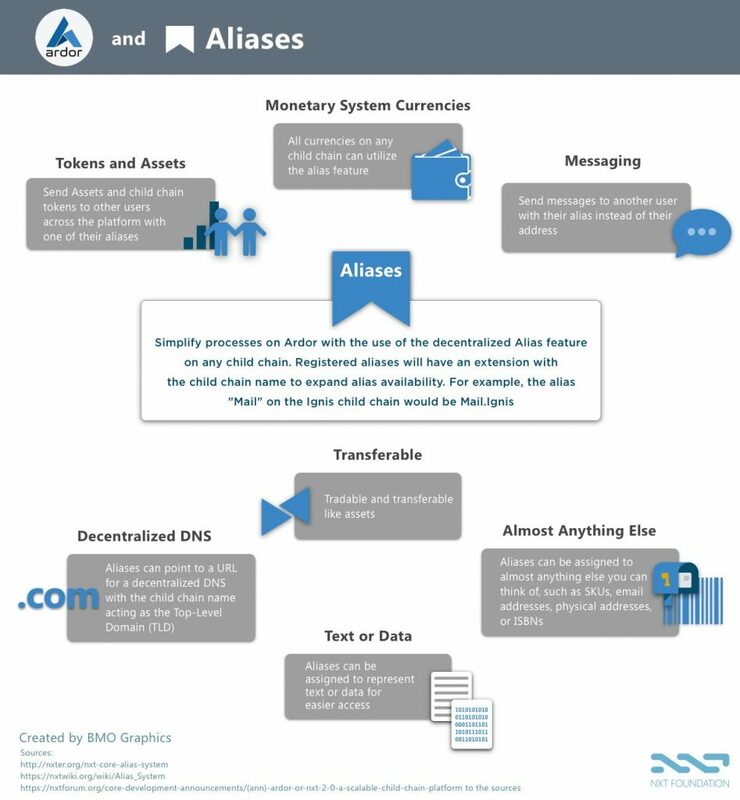 Likewise, some Nxt’s infographics have also been published, such as: coin/asset shuffle, alias system and decentralized voting. 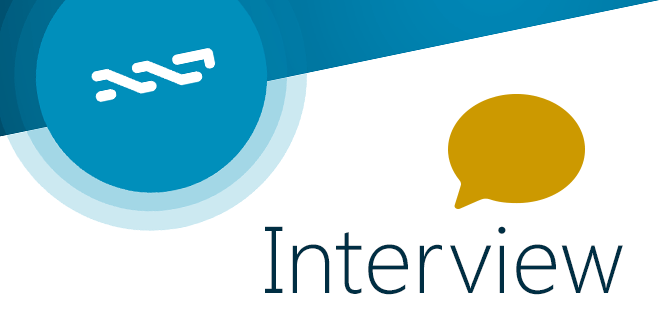 Scor2k, developer of the NXTBridge plugin, which allows users to integrate Nxt in WordPress, has published a small update about this plugin at Nxtforum. Small addon to NXTBridge plugin, which allow you to check unsigned transaction and sign it locally without internet connections. This addon we gonna use with NXTBridge when we complete the next stable version with the addition of a new NXT Wallet function. Simple way to check this addon for its honesty is to run it on a dedicated browser with incorrect proxy settings (like 127.0.0.1:21344) with opened developer tools (F12) on Network tab. TheNxtBridge plugin is developed in collaboration with Nxter.org. Roger Aitken published an article in Forbes.com which goes over the future launch of Adel, the blockchain startup incubator that will use Nxt to develop, support, and fund innovative start-ups. The article explains that the Adel ecosystem is made of stakeholders, registered community members, staff from across the world, a Project Review Committee, and the Adel Board, all together aiming to help projects achieve success. 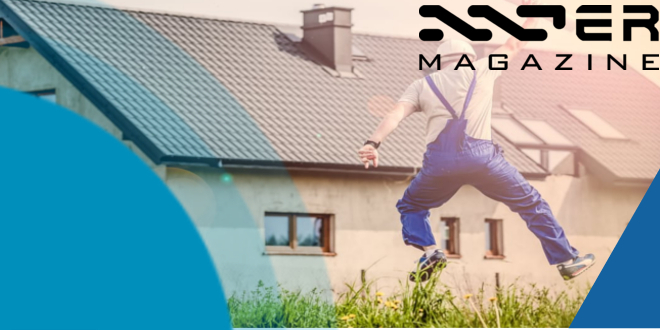 The text also explains that Adel chose Nxt because of its proven track record as it provides a number of features that benefit the community-based ecosystem that Adel represents. Once Ardor is launched, (expected in the 3rd quarter of 2017) Adel will use its extended features as well.